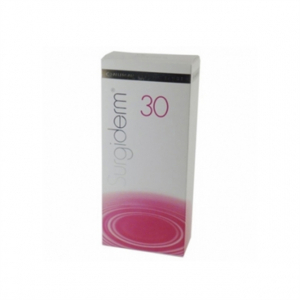 REVOFIl Aquashine is transparent sterile gel that is supplied in a glass syringe. The product can only be used once for a patient. REVOFIL Aquashine contains unique form of non-animal Hyaluronic acid 15mg/mL and also contains other revitalizing ingredients and peptide complex. With each carton 1 prefiller syringe of 2ml REVOFIL Aquashine and two traceability labels are given. One label must be given to the patient and doctor must also contain one with the patient’s file. 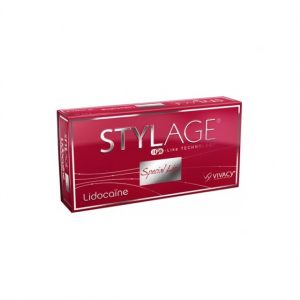 The volume of each syringe can be seen on each syringe packaging and on the carton’s packaging. 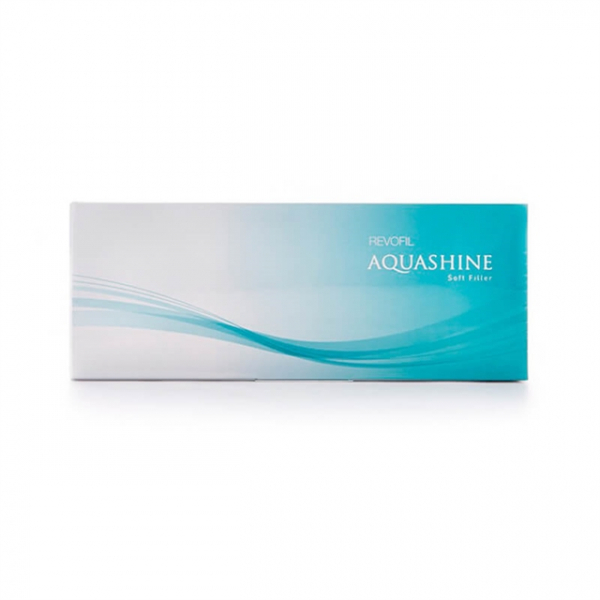 Aquashine is a best mesotherpay solution for skin problems such as wrinkles etc. It also rejuvenates skin since it is composed with bio-active ingredients such as HA, amino acids and multi vitamins. 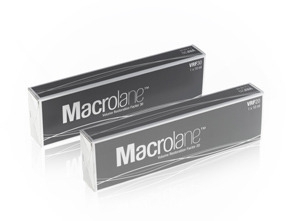 It improves skin elasticity and reduces wrinkles by generating fresh skin cells. Dull or tired skin is revitalized by maximizing the cell proliferation and reducing other skin problems. 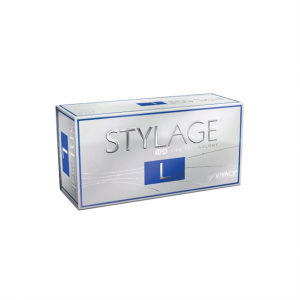 Presence of pure Hyaluronic acid helps to moisturize the skin and also tightens pores.